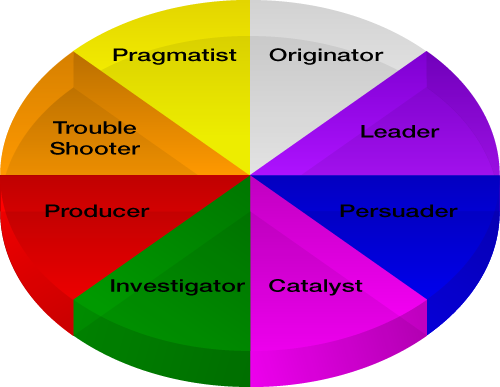 There are 8 possible Decision Profiles. But which one are you? Click on the animated wheel below to find out more. 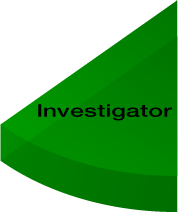 An Individual, Group or Organisation with an Investigator Decision Profile will seek to understand whole systems and the process before they will reach conclusions. Theoretical and systematic in how they think, Investigators are likely to prefer a careful approach rather than one that requires them to take the risk. For a full list of descriptors and ways that others could perceive your decision making, complete a Decision Profile questionnaire. 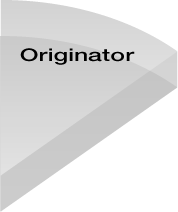 An Originator Decision Profile describes a speculative and whole brained Individual, Group or Organisation. They will be creative and original when making decisions, often questioning ‘why’, and open to taking risks. A Leader Decision Profile describes an Individual, Group or Organisation that will take the risk and be decisive, regardless of how complex a situation is. They are likely to be efficient and enterprising, and prefer to rely on objective reasoning rather than upon luck. 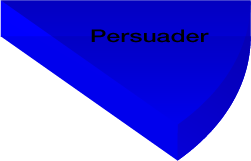 An Individual, Group or Organisation with a Persuader Decision Profile will be risky and spontaneous when making decisions. They will bring energy and enthusiasm to solving problems, and will prefer action and activity, rather than a careful analysis, when reaching conclusions. 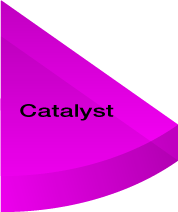 A Catalyst Decision Profile describes an Individual, Group or Organisation that will be visionary, optimistic and strategic when making decisions. They will enjoy instigating and facilitating change, and will be happy to take risks to achieve the desired outcome. 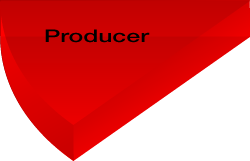 A Follower Decision Profile describes an Individual, Group or Organisation that will prefer to take their time when making their decisions. They will respond well to hierarchy and rules, and will prefer a step-by-step method when they need to reach conclusions. 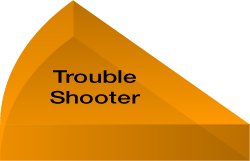 An Individual, Group or Organisation with a Trouble Shooter Decision Profile will demand practical and quick results when problem solving. They will be spontaneous and realistic when making decisions, and responsive to the practical needs of the current situation. 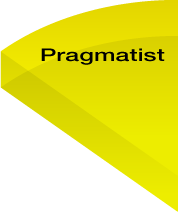 An Individual, Group or Organisation with a Pragmatist Decision Profile will be enterprising and optimistic when reaching conclusions. They will take a calculated and systematic approach, and will deliver results based on a logical assessment of what needs to be done.